Mobvoi is a company you may not have heard a lot about at this point, but it’s one that you should probably start paying attention to if a fan of affordable tech that typically plays well with Android. For one, they make two of the better Wear OS watches in the TicWatch E and S. They also make one of the first portable Google Assistant speakers. Today, they are expanding their line-up with an AirPods-inspired product called TicPods Free. The TicPods Free are now up for pre-order on Indiegogo and you should probably jump on these if you’ve ever wanted an AirPods alternative for Android. I say that because they have early bird pricing at $59, which is down from the $129 price point they plan to sell them at after this Indiegogo pre-order is done. NOTE: Once the $59 price is gone (and it will be any minute now), there is another early bird tier at $79, followed by a $99 tier. What are the TicPods Free? Let’s run through some of the features. Assistants: Mobvoi claims that they’ll work on Android and iOS, as well as with Google Assistant, Siri, and Amazon Alexa. How they are going to pull that off is beyond me, but that’s the pitch. 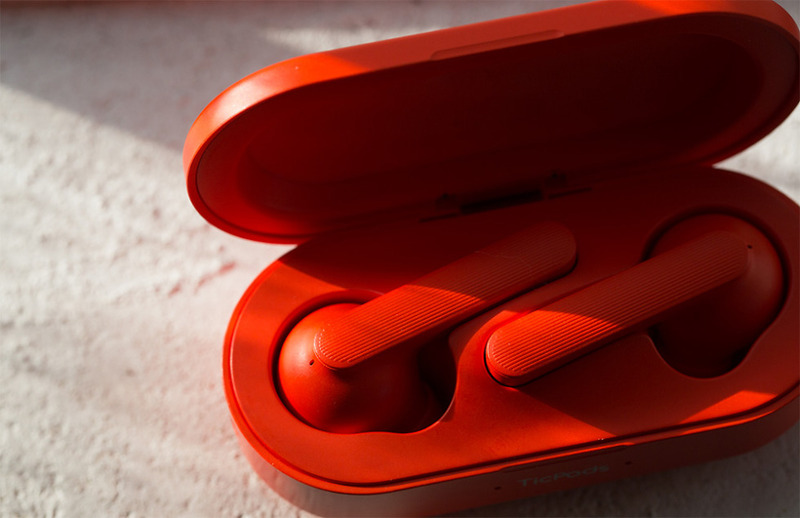 AirPods Style: Yes, they look similar to AirPods in that they are separated wireless earbuds, but they do come in three colors – red, white, and blue. Charging and Battery Life: They fast charge within a case that provides up to 18 hours of battery life. Out of the case, Mobvoi claims that they should last for up to 4 hours of use. 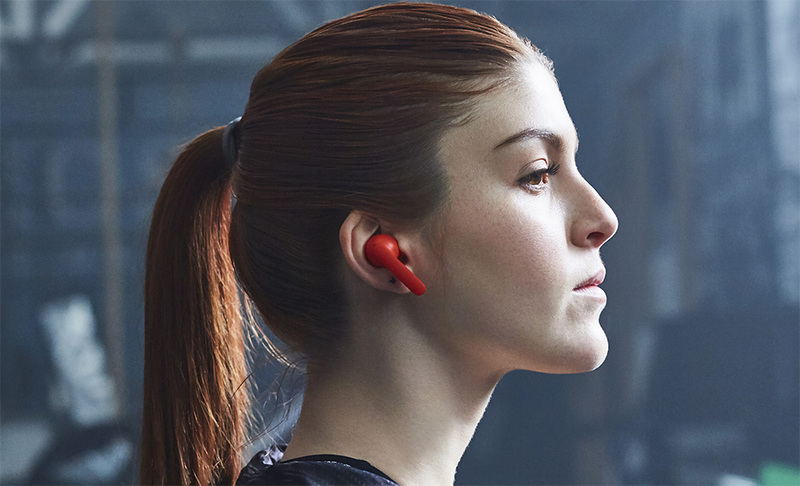 Audio Stuff: For audio bits, the TicPods Free have automatic in-ear detection, call audio in both ears, some form of noise cancellation, and a 95 dB SPL speaker. Touch Panel: The ear buds feature a touch panel on their sides, so you can swipe around to navigate your music, answer/end calls, and long-press to activate a voice assistant. Water Resistance: They are IPX5 rated, so that means rain and sweat resistant. Bluetooth 4.2: Yep, they connect over Bluetooth. Again, these launch in pre-order on Indiegogo today with early bird pricing as low as $59. Mobvoi is targeting July 2018 for shipping.